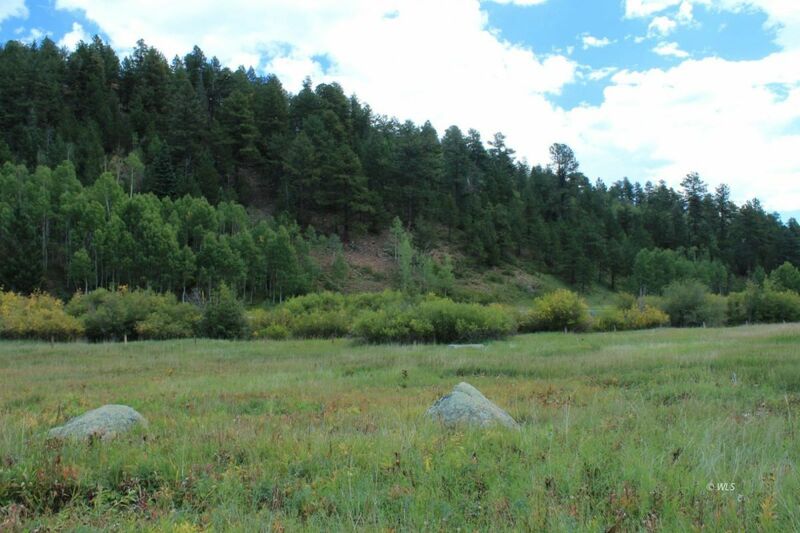 2 PARCELS .66 ACRES 2 MILES FROM SAN ISABEL LAKE! Located just off Highway 165 with Willis Creek right next to these 2 parcels (total of .66 acre), and just 2 miles from San Isabel Lake and multiple trail heads and access points to National Forest, this property could be the perfect MOUNTAIN GETAWAY whether you build a home, cabin or use a travel trailer or tent. The property is located less than 4 miles from Bishops Castle and 4.5 miles to Ophir Creek Road which access's thousands of acres of National Forest and trails and Blue Lake. Overhead power lines are very close in the subdivision, and the property is eligible for private water well and septic system. If easy access and loads of outdoor activities at your doorstep sounds intriguing, call today to make this Mountain Retreat yours! !